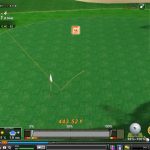 If you are seeking an online Golf game, there is not much options for you. 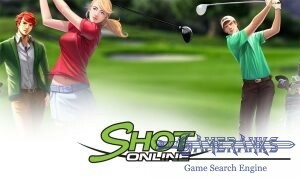 Shot Online is one of known golf games on the world. 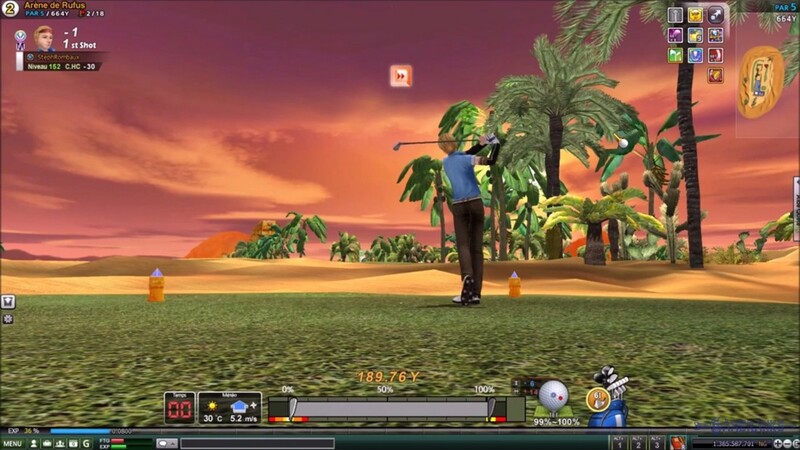 The game is not populated that much but you can still find people to play golf. Graphics of the game is a little bit outdated. 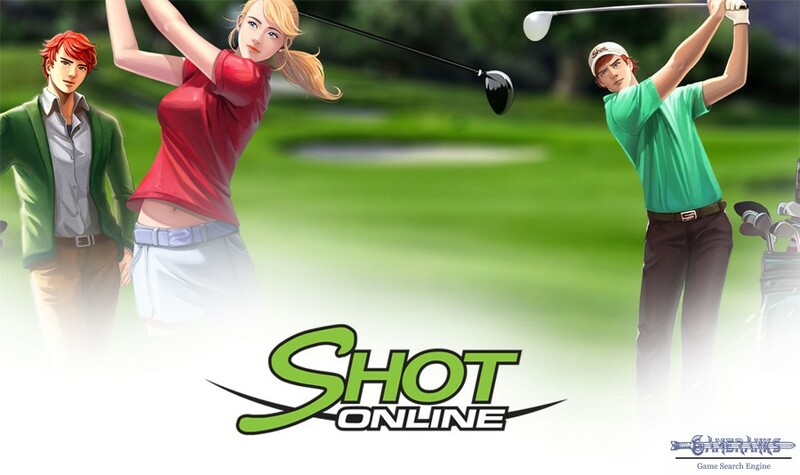 Shot Online is a MMO Golf game. 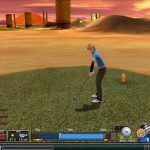 The game has published about 12 years ago and it is published by Webzen at the moment. 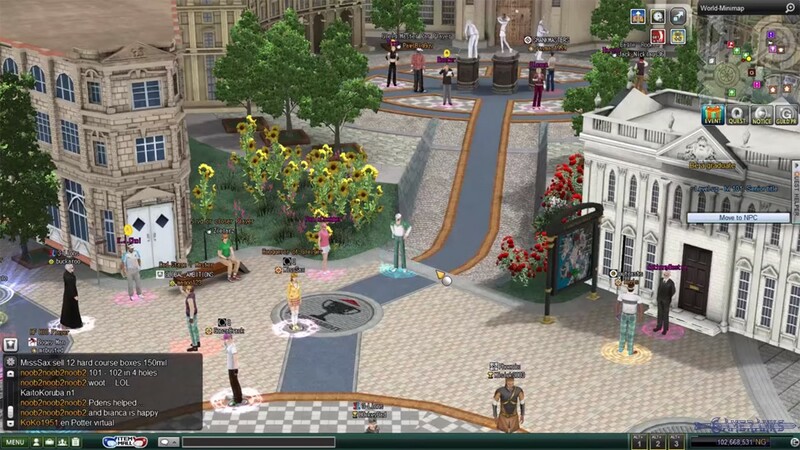 The game is free to play and you can obtain it from the official website. The game is not published on Steam yet. 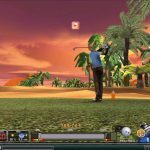 Learning how to play the game will be hard for you at the beginning, however you will learn how to play the game in every games you join. When you get use to play the game, you will manage to get more experience points and you will gain more cash on the game. At first times on the game, it is recommended to join novice servers. You will pick appearance of your character on the game. 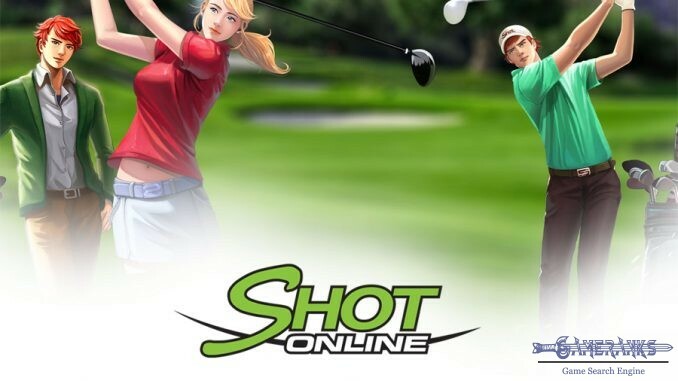 Is there any other online golf game? Graphic are really bad.